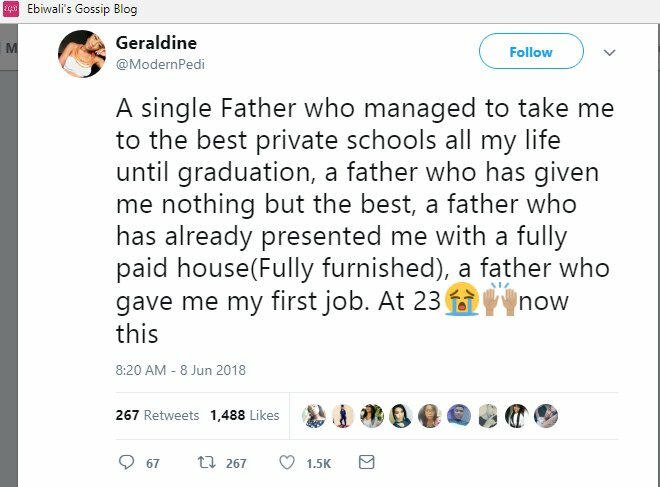 A twitter user with the handle Geraldine took to her page to render praises on her Father. The 23-year-old girl feels fulfilled to have a loving Father who has lavished her with what she needs to start on her own. 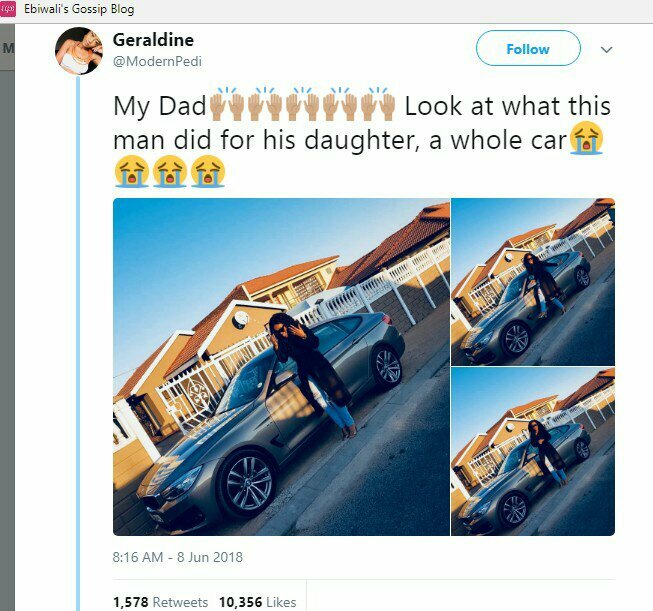 The single dad bought his daughter a Brand New BMW Z4 worth N35m according to rumour, he further bought her a fully furnished apartment and secured a Job for her just after her graduation. 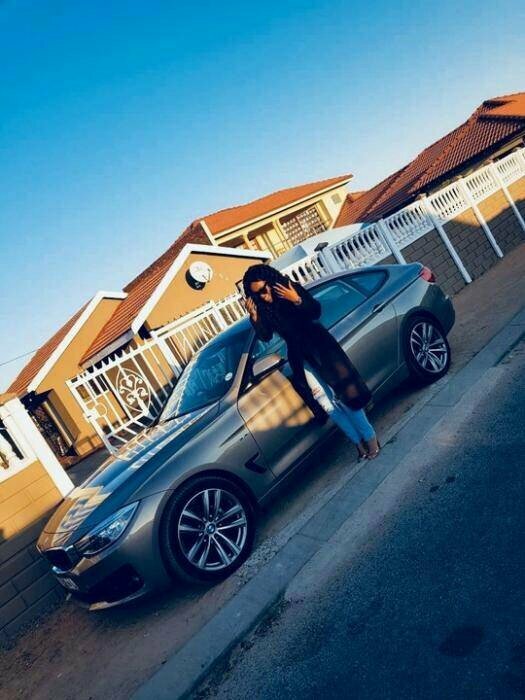 0 Response to "Father Buys His 23-yr-old Daughter A BMW And An Apartment After Graduation"